angle grinder using the supplied extension adapter. This is an ideal tool to be used freehand or with guides and templates for accuracy. Previously impossible cuts and shapes are now possible. 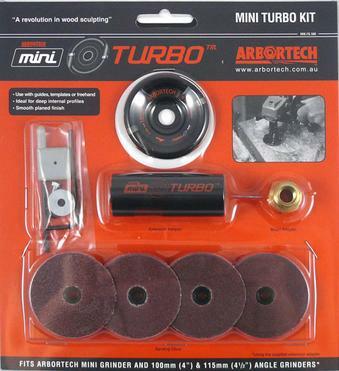 This is the perfect kit for medium size sculpting projects from go to finish.